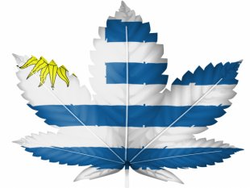 On December 10, 2013, the country of Uruguay made headlines around the world by passing a law to legalize marijuana throughout the country. The law is considered a victory for many yet others remain skeptical about its effectiveness as the country continues to wage the war on drugs. 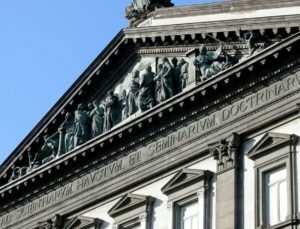 What appears more impressive, however, is the detailed plan and system Uruguay hopes to implement with the passage of the act as it comes into effect (likely) in 2014 and if not, in 2015. Not only is the new law a tremendously bold step for this South American country, it could potentially have the effect of starting a trend not only in Latin America but other parts of the world. 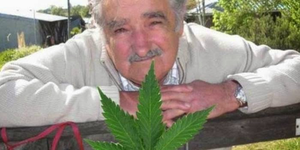 Uruguay’s previous law concerning marijuana use was Law No. 14.294, passed in 1974, and has since then been modified by Law No. 17.016 in 1998 and Law No. 19.172 in December 2013. Law No. 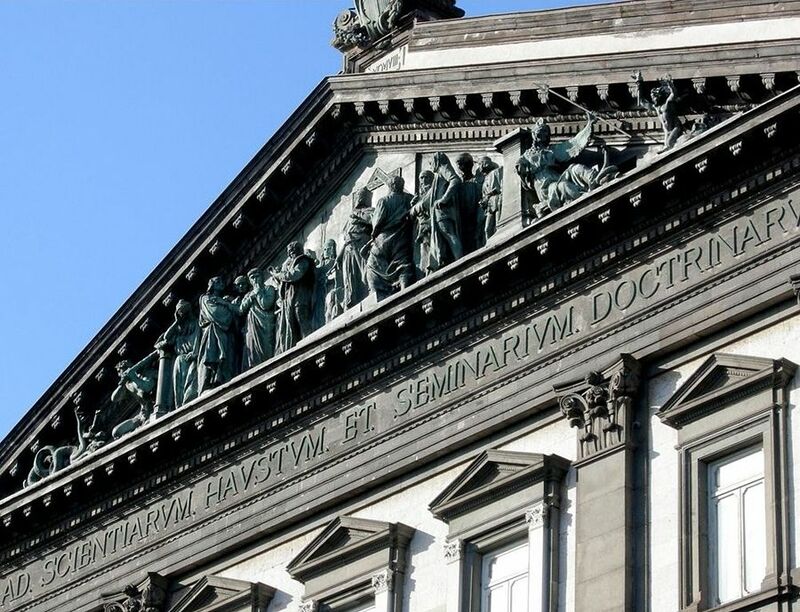 17.016 added the language “chemical precursors or other chemical products” to be included in drug laws, which before that amendment only discussed psychoactive and narcotic substances. The fundamental change to the law came through the 2013 legislation, however. Law No. 19.172 specifically states that with regard to marijuana in particular, the Cannabis Regulation and Control Institute must authorize the growing or cultivation of those plants and those activities will be under the direct control of that Institute. Additionally, Article 6 of the 2013 law qualifies the previous law to state that anyone who produces marijuana by planting, growing, and harvesting marijuana plants with psychoactive effects in accordance with the provisions in Article 3 of (Law No. 19.172) will not be liable for prosecution, which is a dramatic change from the previous law. Before, the law imposed penalties of imprisonment ranging from 20 months to 10 years for anyone who, without legal authorization, produced substances capable of producing psychological dependency. Another interesting change is that Article 31 of Law No. 14.294 decriminalized anyone who possessed a reasonable quantity, exclusively for his or her personal consumption, but Article 7 of the 2013 law sets the quantity of allowable marijuana at 40 grams. The unique aspect of Uruguay’s law is the elaborate system created to regulate the legal production, sale, and consumption of the drug. The country is setting the price for legal cannabis at around $0.87 per gram, and the rules mandate that one must be either a Uruguayan citizen or a permanent resident in order to purchase marijuana. The law allows people to grow up to six plants at home and produce at most 480 grams per year. Also, marijuana clubs with memberships of 15-45 people will be legal. It appears that Uruguay initiated this new trend of legalizing marijuana use to achieve several goals. First, the government wants to undercut the black market by offering marijuana at a low price, making it more readily available, and identifying those who are buying and selling it. Also, the country realized that there was an increase in consumption when marijuana was prohibited, so this law is an attempt to change that and hopefully take care of those who abuse drugs (money from the taxation of cannabis will partially be used to treat those with addictions). The country has a stupendous goal of trying to track every gram sold by bar-coding bags and containing the genetic information of plants that are legally produced, but this system will only work if enough resources are used to implement the plan correctly. Although reportedly the sales of legal cannabis have been delayed and will not commence until 2015, it will be interesting to follow the success of the new law and its implementing program to determine whether or not Uruguay’s bold move will be a trendsetter in Latin America and other areas around the world where legislators are considering whether or not to legalize marijuana. Laura Brodie is a 3L law student at the University of Denver Sturm College of Law and a Staff Editor for the Denver Journal of International Law and Policy.